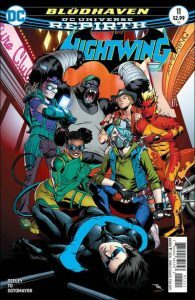 There's a new team in town who will have to learn the hard way that fighting injustice doesn't mean you're cut out to be a superhero. 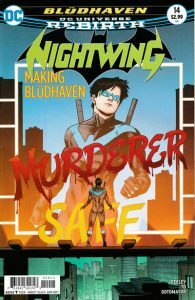 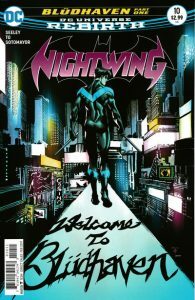 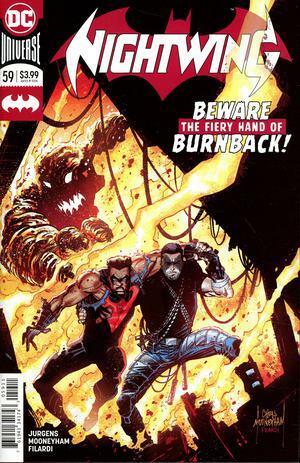 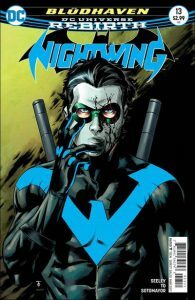 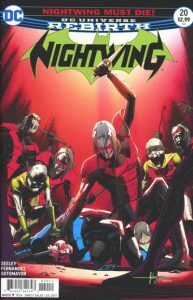 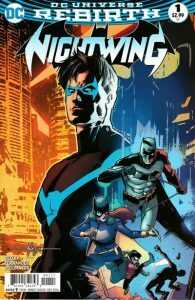 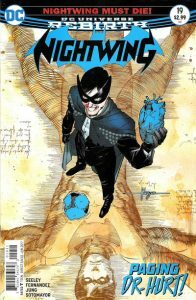 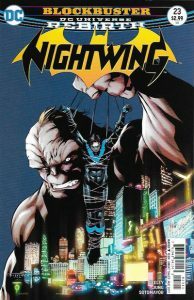 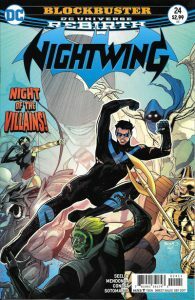 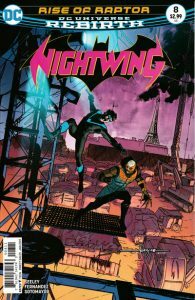 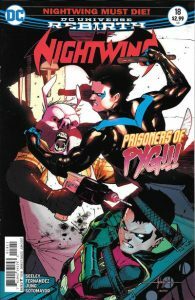 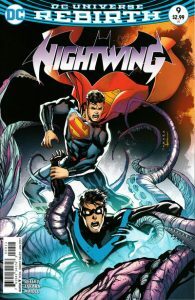 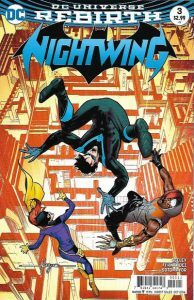 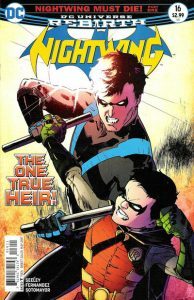 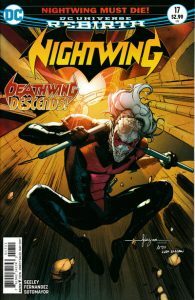 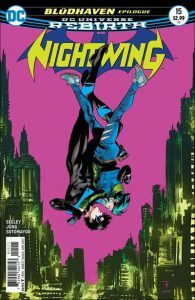 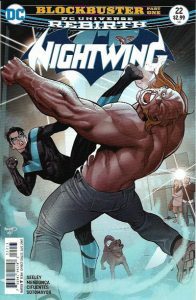 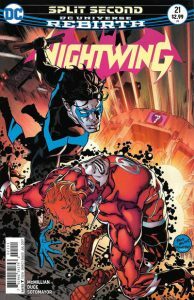 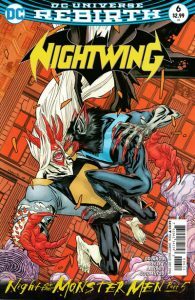 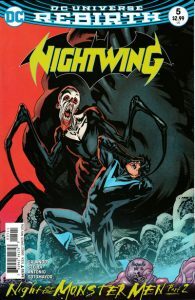 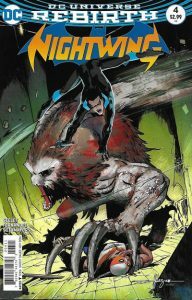 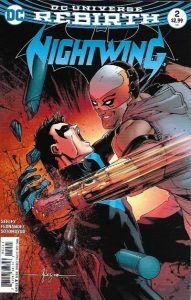 As the newly formed Nightwings are forced to deal with a fiery threat they never saw coming, reluctant recruit Ric Grayson has to make the choice between a carefree life without capes or answering the call that's been ringing his entire life-the call to be a hero. 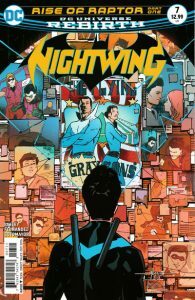 Join Ric Grayson and the Nightwings as they learn what it takes to be a team-and what happens when you fight who you truly are.